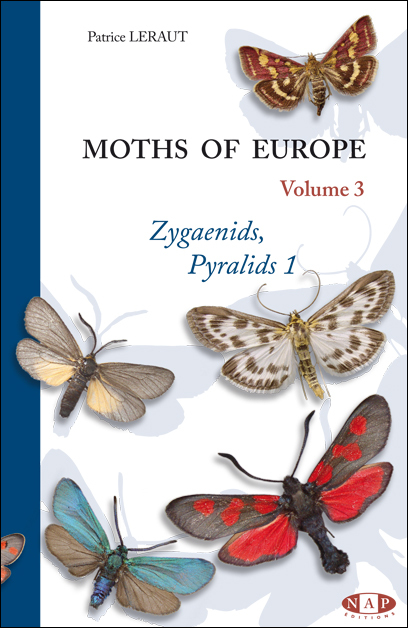 Volume 3 of a collection of 4 volumes wich cover most of the moths of Europe. Schoenobiinae, Cybalomiinae, Scopariinae and Acentropinae). illustrate genitalia of taxa that are difficult to distinguish. Distribution maps are provided to complement the other details. A concise comprehensive field guide.